Do you play, work and learn using a computer? The way you use a computer may be harmful to your health. It can affect your posture, hands and more. When using a computer becomes painful, it can change how you use it. You may think that you need to stop programming. 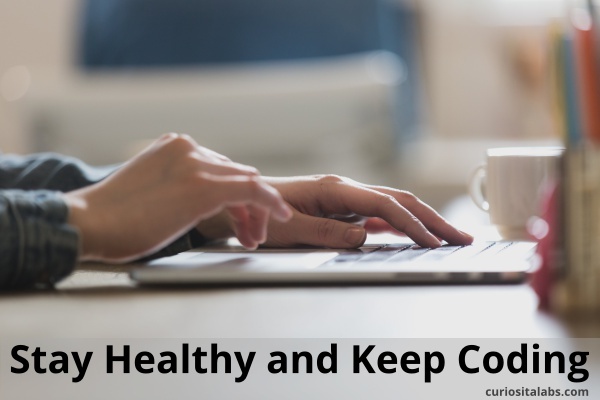 To prevent that, you can focus on these 5 ways to stay healthy and keep coding. When you are coding you can get into the flow and forget about maintaining your posture. Check the way you sit or type periodically. If you need a reminder, have your computer remind you a couple times during the day. Both your brain and body benefit from regular breaks. Depending on how you work, you many need to take a break every 45 to 90 minutes. One technique Pomodoro has you taking a 5 minute break every 25 minutes. When you work at a computer all day, it should suit your needs. Customize your computer to work for you. Try different type of setups. A new keyboard, mouse, chair or even a standing desk. Moving can help you think better. Stuck on a problem, go for a walk. Find an exercise that you like to do and schedule it. By making it an appointment, your more likely to do it. Don't want to exercise alone? Get a buddy to exercise with. A buddy can help make exercise fun and make you stick to it so you don't disappoint them. Do you know what you are drinking and eating? Most people when they get busy or into the flow reach for what is easy and available. They don't pay attention to what they eat or drink. What can you do to optimize your eating habits? Make small changes. Swap out your afternoon snack with a fruit or vegetable snack that you enjoy. Buy a water bottle that helps you to drink more water during the day. Want to increase your productivity as a programmer? You need to optimize the way you take care of yourself and develop a plan for staying healthy. The Healthy Programmer can help you change your work habits. What is your writing process? Whether you write a blog or technical documentation, you need to have a process. Not just a writing process, but a process for getting your work in a format that can be published on the web. My process is writing, converting to hypertext and publishing. It works, but it can be cumbersome adding the html code to my writing. What can I use instead? Markdown. Markdown is a way to write for the web. It is text to html conversion tool. The goal was to make it as readable as possible without looking like it was marked up with a bunch of formatting code. 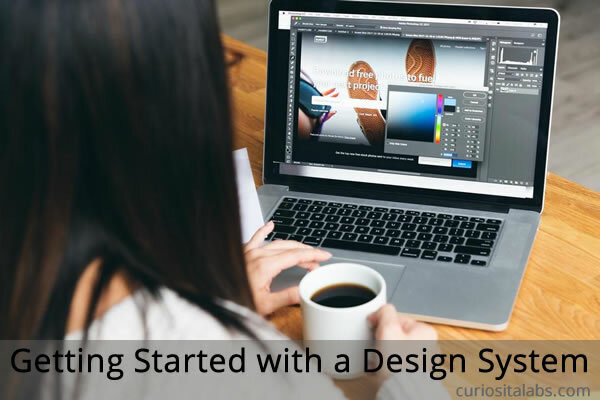 This simple system was created by John Gruber. Markdown is easy to learn. The syntax is very simple. In five minutes or so, you can start writing in Markdown. You can use either a text editor or an app for Markdown. What if you don’t want to use a special app? You can install it in IDEs like Atom or Visual Studio. With an IDE like Atom, you can use the preview mode to see how it will look in a browser before you publish your writing. 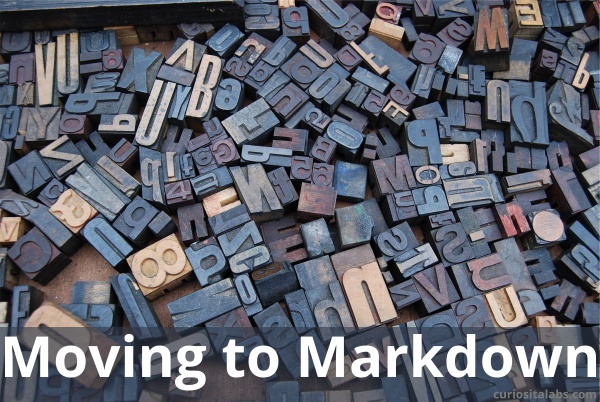 Want to get started learning Markdown? Start with this Markdown tutorial. It goes through each concept one lesson at a time. You can also use this cheatsheet to look up how do write Markdown. What tools do you use to manage your projects? Do you track them using lists, a bullet journal or a project management tool like Trello? With Trello, you can create a meal planner, a weekly to-do list, manage clients and development projects. You create as many board, cards and lists as you need. With all of this flexibility, it can be a challenge to figure out how to best work with Trello. Use the following tips to make this project management tool work for both your personal and professional projects. If you are like most people, you may have more than one project to keep track of. A projects board can help you to plan which projects that you want to work on next. Some people like to plan the next six months or year out. Use this board to provide on overview of what you are working on. It may be tempting to place all projects on one board. You may find that it grows rather quickly and becomes hard to manage. A single board for each project keeps things simpler and cleaner. 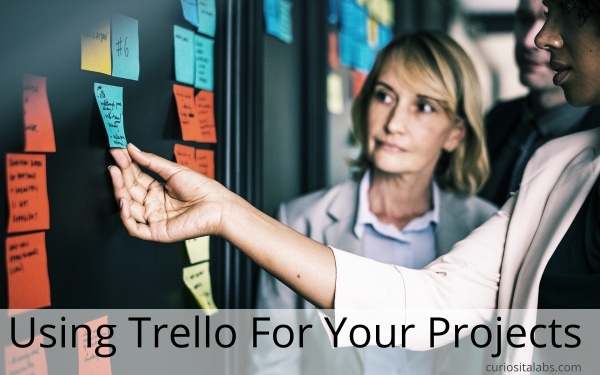 Trello is based on the Kanban method, which starts with three lists: To-Do, Doing and Done. For some projects, these three lists are all you need. For other project, you are going to need more. Make as many as you need. Trello provides different colored labels with no names. It is up to you to decide what they mean. You can use these labels to help manage your tasks. For example, you may use red for Stopped or Blocked tasks, yellow for waiting and orange for annoying issues. Why create a board from scratch? Trello has a public library of boards that others have created and are available for you to use. Use one these boards to get started on your next project. Looking for more tips and inspiration on how to use Trello? Trello’s blog has helpful tips and tutorials on using this project management tool more productively and creatively. You have different responsibilities: a job or business, family and yourself. These responsibilities can leave you with little time to spend on things that you are passionate about. 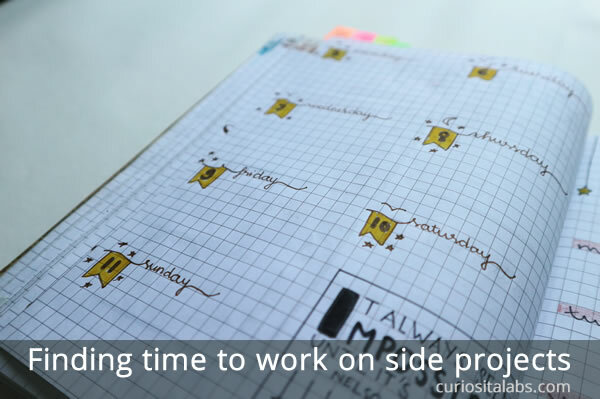 Whether you choose to work on a side project or a hobby, how do you find the time? Why schedule it? You may have different things that you want to accomplish including your side project. By scheduling it, you make it a priority. If it is on your schedule, you are more likely to do it and less likely to shove it aside for something else. How much time to you give your project? Your other priorities like family time, hobbies and taking care of yourself will help you to determine how much time to devote to your project. Even if you have 15 minutes per day, you can get closer to finishing your project in small increments. Plans, goals, To-do lists, bullet journals or a chalkboard can help you keep your side projects on track. No matter what productivity tools that you decide on, they’ll help you on track. Should you stop? A side project should be fun. You should learn something new and enjoy doing it. If your enjoyment is dwindling and you dread doing it, quit working on the project. You can always start something new. Sometimes you may need a break. You take days off from work to relax or enjoy a holiday. If you need a break, take it. Your side project should not be another job that you create for yourself. It should be something that you want to do.